Author Kazuo Ishiguro, alumni of UEA’s school of Literature, Drama, and Creative Writing (LDC), has been awarded the 2017 Nobel prize in literature for his “novels of great emotional force.” The author is the first LDC graduate to be awarded the prize. Ishiguro, who was born in Nagasaki, Japan, in 1954, moved to the UK when he was five and joined UEA’s MA course in Creative Writing in 1979, graduating the following year. Since leaving UEA, he has published seven novels including the critically acclaimed works ‘The Remains of Day’ and ‘Never Let Me Go’. Ishiguro has also written a range of screenplays and short stories. Commenting on the prize, Ishiguro said: “This is amazing and totally unexpected news. It comes at a time when the world is uncertain about its values, its leadership and its safety. Professor Christopher Bigsby, the director of UEA’s Autumn Literary Festival – which Kazuo Ishiguro is due to speak at tomorrow (Wednesday 11 October) – said Mr. Ishiguro’s work is “characterised by a tightly controlled prose and concerned people, on the fringes of major events, who committed themselves to the wrong cause. The Nobel prize is Kazuo Ishiguro’s tenth award for his literary work. The author was previously awarded the Booker Prize in 1989 for his novel The Remains of Day, and also the Costa Book of the Year for An Artist of the Floating World. In fact, all of Ishiguro’s larger literary works have been shortlisted for major awards excluding A Pale View of Hills and The Buried Giant. 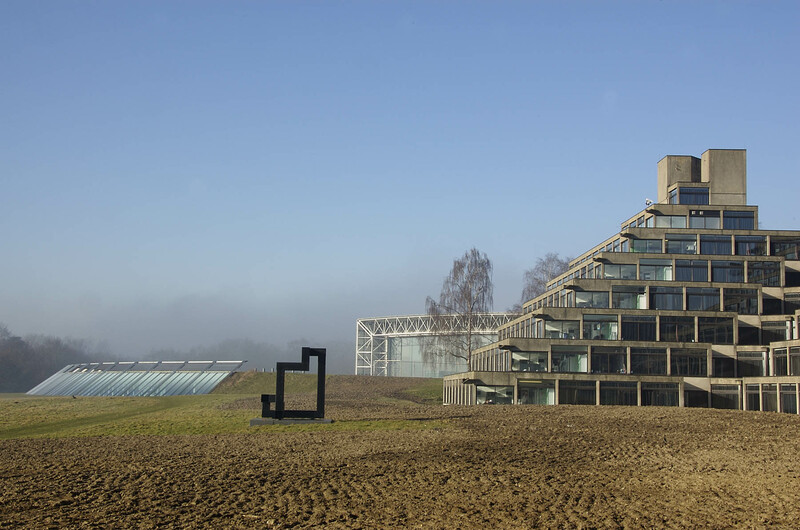 Vice-Chancellor Prof David Richardson said : “Norwich is England’s first UNESCO City of Literature and this is in no small part due to UEA’s creative writing courses. Alison Donnell, Head of UEA’s school of LDC, called the award “a tremendous honour and well-deserved for a writer whose writings have touched readers globally, with their intricate renderings of human experiences and the particular hold of memory.